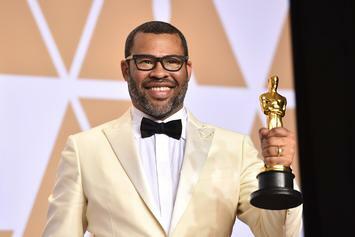 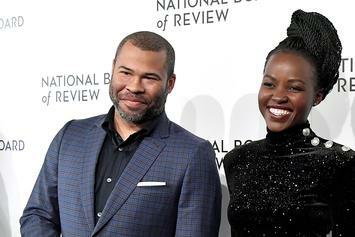 Jordan Peele Compares Lupita Nyong'o's "Us" Performance To "Hannibal Lecter"
Jordan Peele's "Us" is likely to solidify the director as a horror icon. 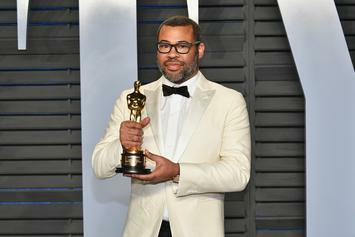 Jordan Peele Applauds Kanye West For "Trying To Tell His Truth"
"Whatever he’s going through, he’s trying to tell his truth." 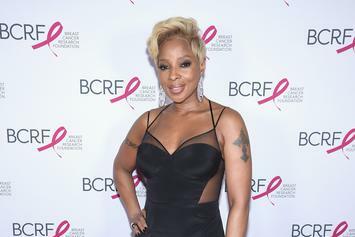 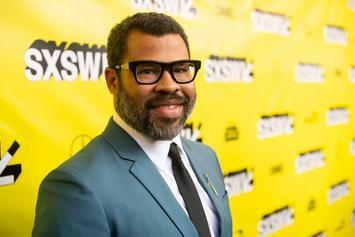 "Us" was pushed back so it could headline the Southwest Film Festival in Austin, Texas. 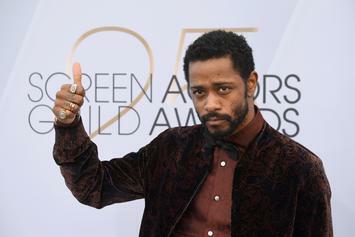 SXSW attendees will get the first glimpse of "Us." 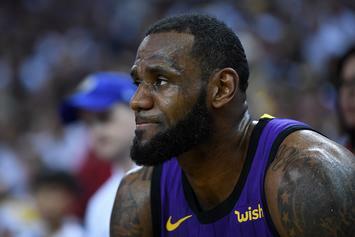 Even LeBron is excited for this one. 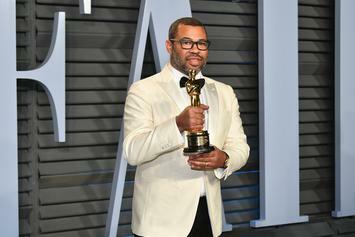 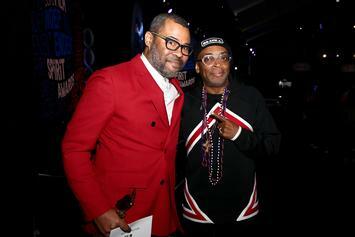 Jordan Peele has a knack for some creepy, yet good, films. 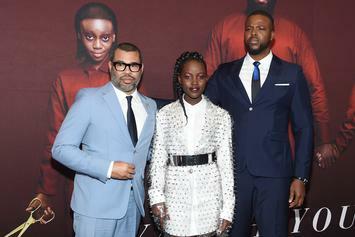 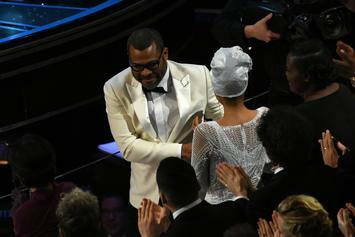 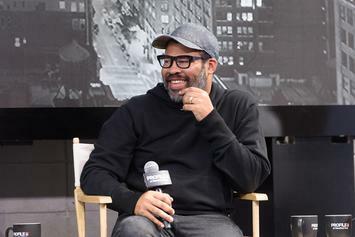 Jordan Peele Had Lupita Nyong'o Watch 10 Horror Films For Role In "Us"
Jordan Peele gave Lupita some homework to prepare for her upcoming role. 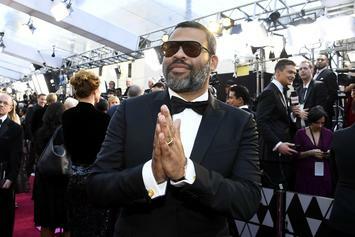 He's come a long way from Mad TV. 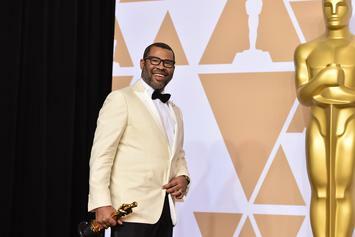 The play Ducky and Bunny. 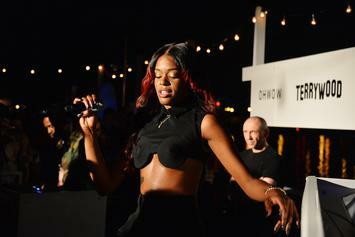 Azealia Banks Stays At Elon Musk's Mansion "For Days," Feels Like She's In "Get Out"
Her studio sessions with Grimes cause a long waiting game. 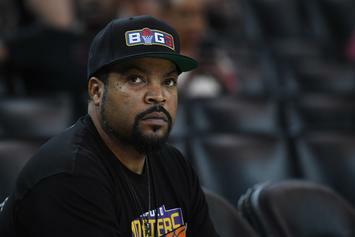 The rapper had some words of advice. 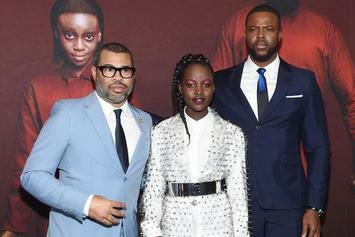 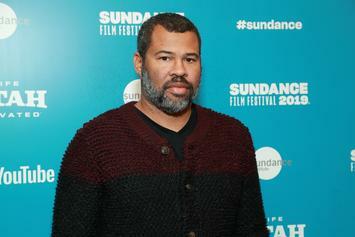 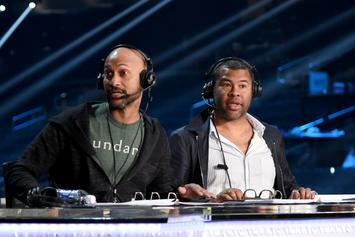 Jordan Peele Reveals Cast & Release Date For "Us," His Follow Up To "Get Out"
It looks like Peele has another hit on his hands. 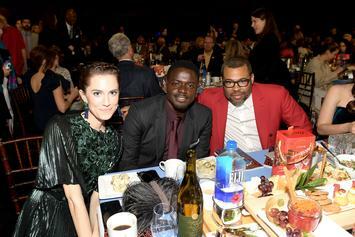 The social commentary channels "Get Out," carnival horror and video games. 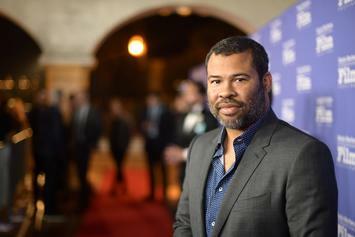 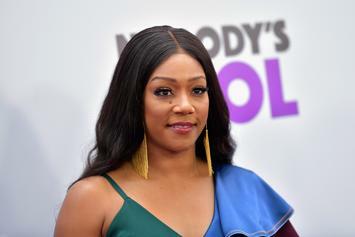 The horror hit's producer, Jason Blum, says he'll be on board "in a second." 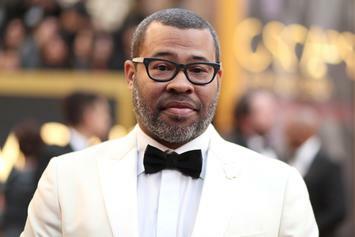 Jordan Peele has more "Get Out" offerings.